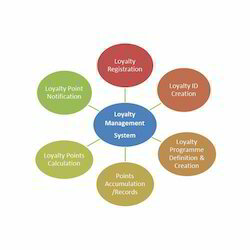 Leading Supplier and Trader of Software Solutions such as Web Based Time Attendance System, Visitor Management System with Kiosk, Work Force Management, Enterprise Id Card System and Loyalty Management System from Pune. 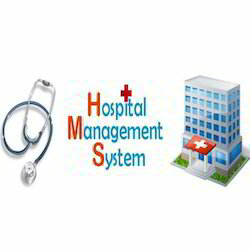 We are engaged in supplying and trading the optimum quality of Hospital Management System. 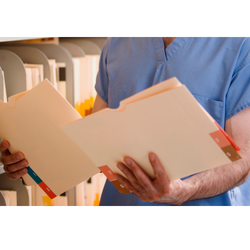 It is used in hospitals for management of patient registration & admission, billing, in-patient management and revenue management. By using advanced machinery, our vendors manufacture the offered hospital management system in accordance with the industry laid norms and regulations. The software enables the hospital to become a partner in continuous care by enabling follow-up of treatment calendars and so on, thereby enhancing patient relationship and retention. Keeping the track of latest happening in this domain, we are instrumental in supplying and trading of the superior quality of Visitor Management System. This visitor management system is easy to use with excellent multilingual support. The quality of the offered visitor management system with kiosk is our utmost priority and it is never compromised at our end. By providing the best quality of Work Force Management System at cost effective prices, we believe in making permanent association with our customers. Designed as per the industry laid norms, the offered system is used for effective workforce management in various offices and industrial establishment. The offered work force management systems are known for their user-friendly operation, robust construction and minimum maintenance. Keeping the track of latest happening and development of this domain, we supply and trade the finest quality of Patient Management System. 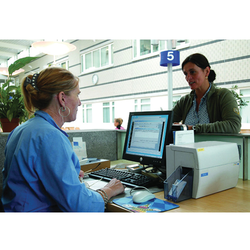 Rendered by us at cost effective prices, the offered patient management systems are used for maintaining in-patient files for more than eight years. At the vendors’ end, the offered patient management system is design in accordance to the industry laid norms and regulations. 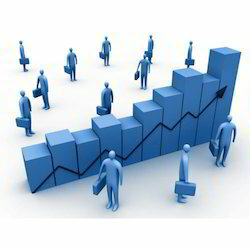 Looking for Management System ?